It’s in full Spring here in the California North Valley and being outdoors before it gets 115 degrees is whats its all about. Some really amazing music going on as I gravitate to groovy, rhythmic abstractions and shuffly acid tracks. Here are my top 3 mixes in no particular order. One of my favorite producers and owner of the consistently awesome Canadian record label New Kanada. This mix is a great example of the type of dynamic, analog, percussive and varied sound that Marshall champions. Fresh and uncompromising! John Tejada is our hero of quality techno coming out of the US West Coast and this mix of Palette Recording tracks cements that role. Detriot influenced, with a jackin beat, and some acid thrown in, this is the best type of machine groove I can’t resist. Untitled & After are a very unique label out of San Francisco that I’ve been following for a while. 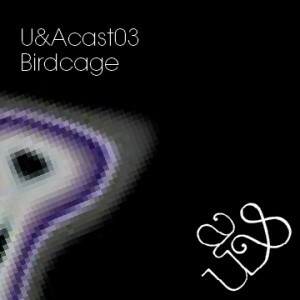 Emotive, beautiful, deep and lush describes this incredible podcast from japanese producer/dj Bird Cage. Mixed and compiled shortly after the Tōhoku earthquake and tsunami, this mix is truly moving and heartbreaking in it’s depth. 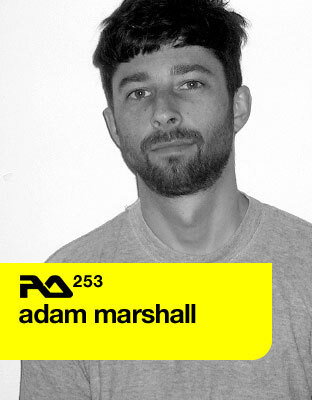 This entry was posted in Artists and Labels We Like, DJ Mixes and tagged Adam Marshall, Bird Cage, dj mix, John Tejada, New Kanada, Pallette Recordings, RA Podcast, The Conduit Podcast, Untitled & After. Bookmark the permalink.